As I told you in the last Blog post, we always book cheap flights and hotels online, because it is way cheaper and I trust the reviews of other people! 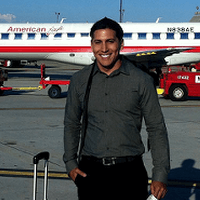 Today I want to explain you how to get the best deals on cheap flights! A couple of weeks ago Jeremy booked our flights from Frankfurt to Los Angeles and back home for both of us for $ 794, which is less than $ 200 for each flight! Isn’t that an amazing deal? Last Christmas we flew home from Bangkok to Cologn, Germany for 180€ per person. 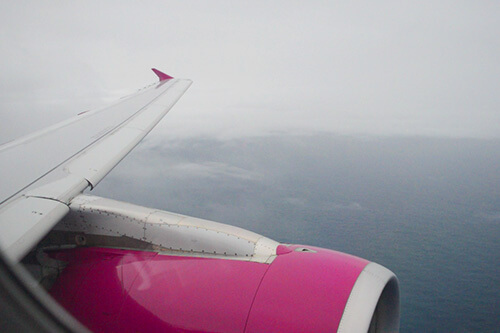 Direct flight! Often the cheap airlines don’t serve you complimentary food or drinks, which is okay for us. We even like it better to make our sandwiches at home or buy it somewhere because it tasts better than the airplane food. So all in all we were always happy with our cheap flights and we would always prefer cheap flights without food and drinks! 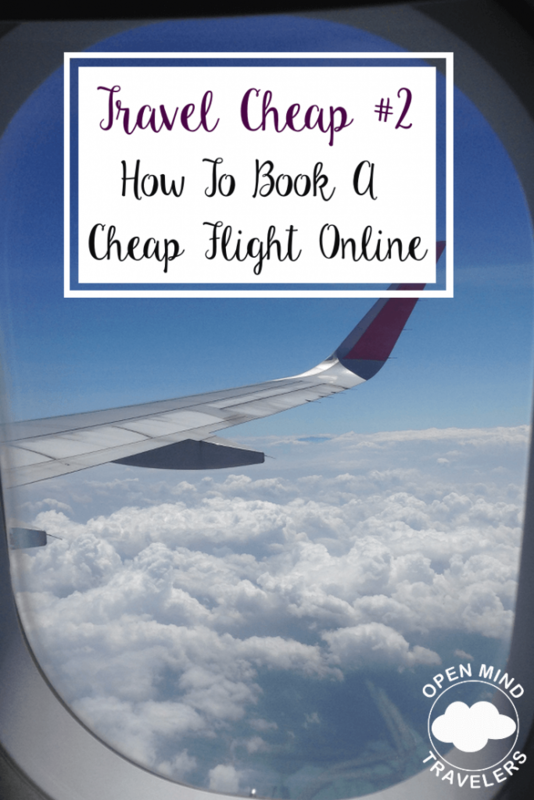 So the best way to get cheap flights is to book them online and to be a little flexible with your dates! Our favorite website and app (iOs and Android) is Skyscanner! Try it out here! If you have any questions, or you want us helping you to find a great deal, just commend below!